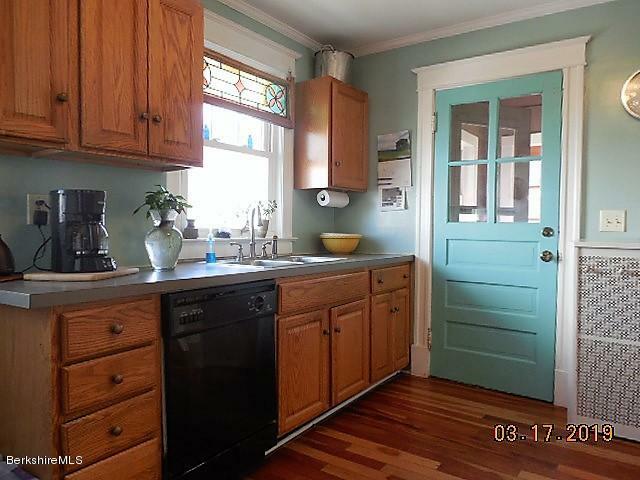 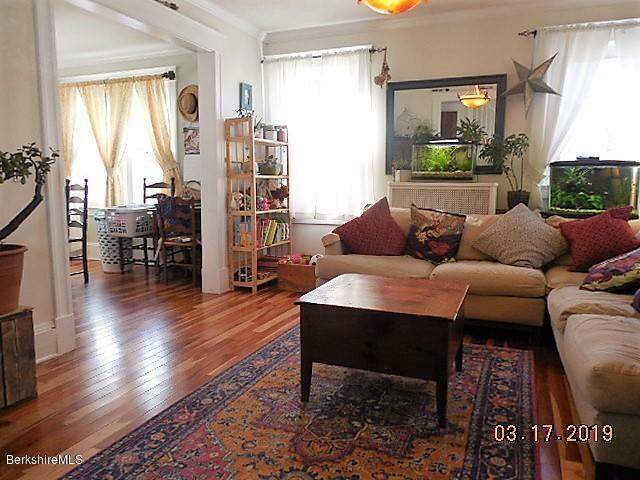 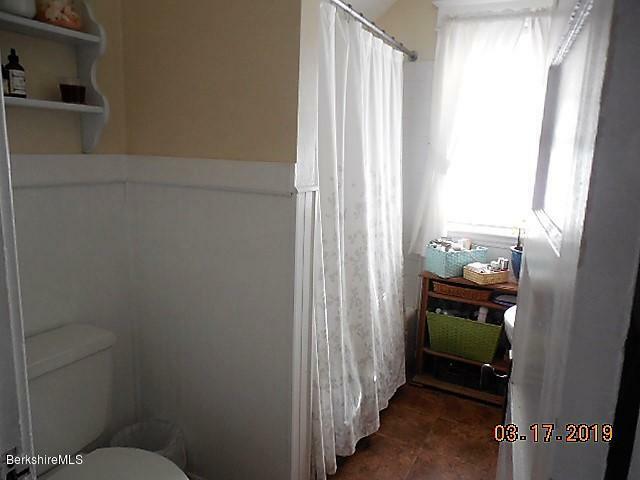 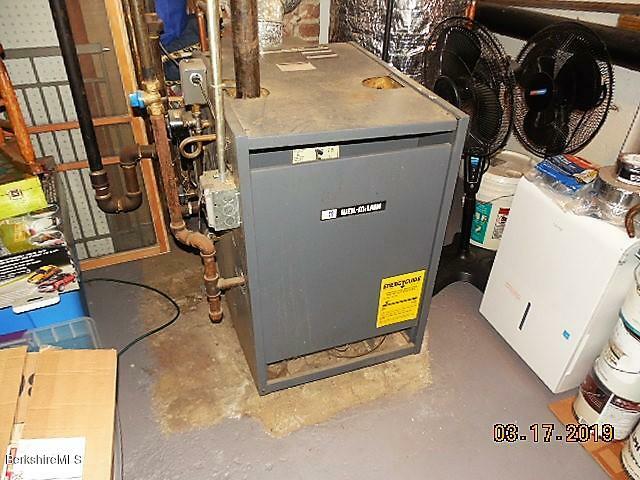 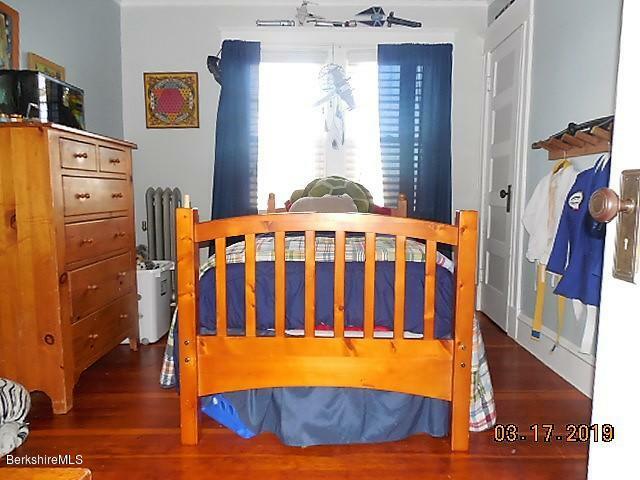 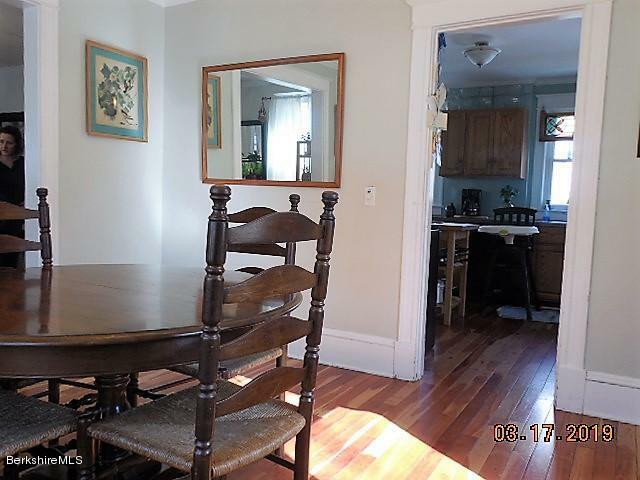 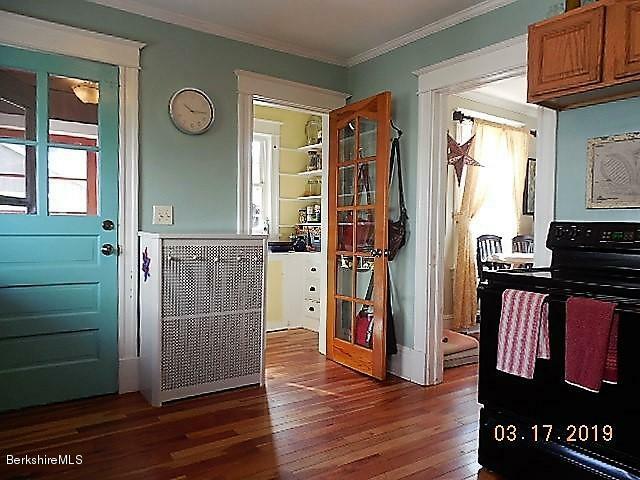 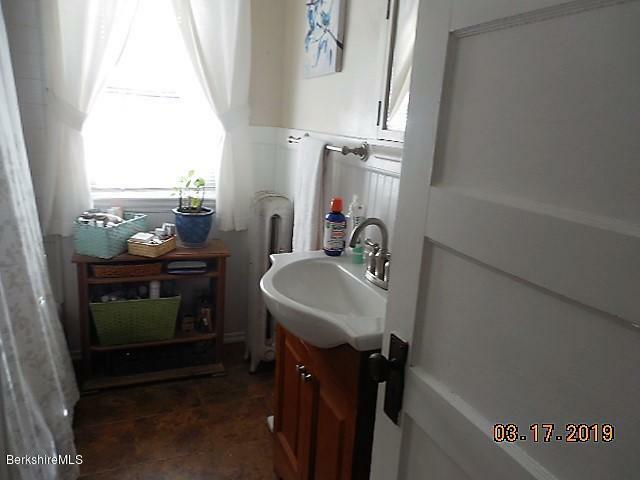 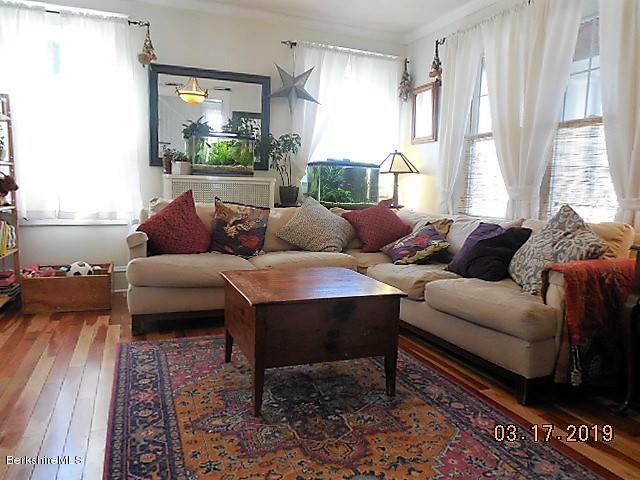 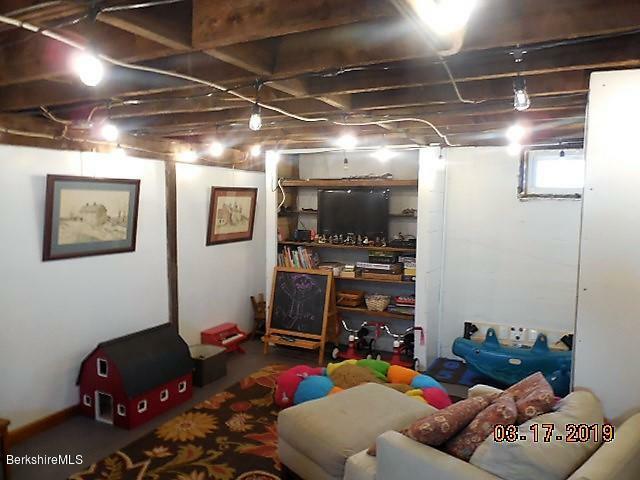 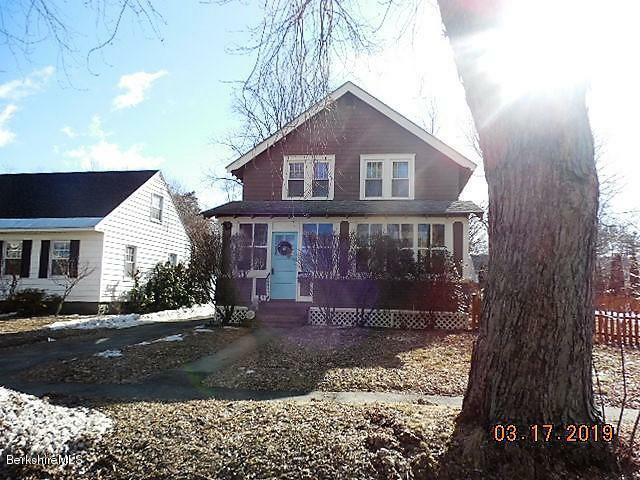 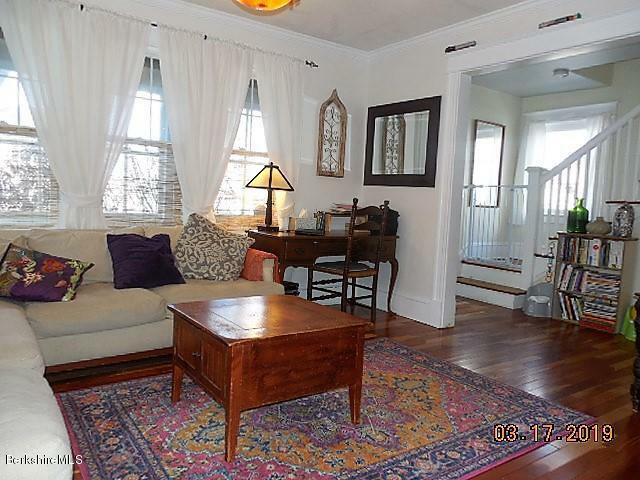 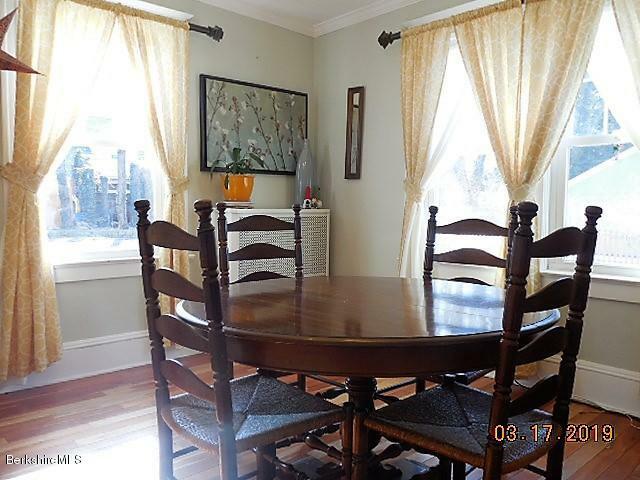 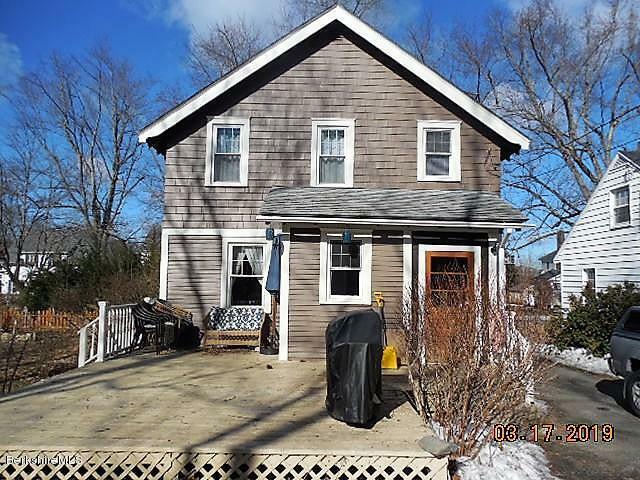 Three bedroom one bath with cherry floors on the first floor, replacement windows throughout along with 2003 gas steam furnace. 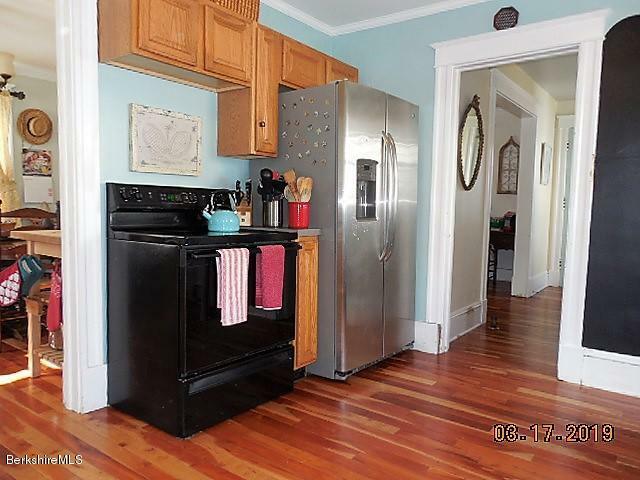 There is kitchen a good-sized kitchen with pantry and mud room entrance from the back deck. 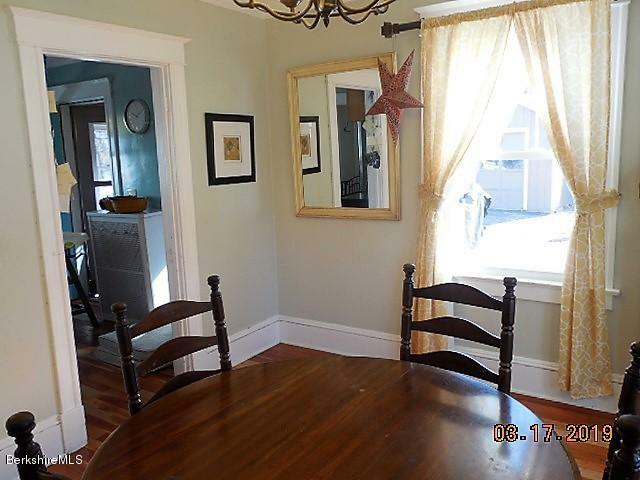 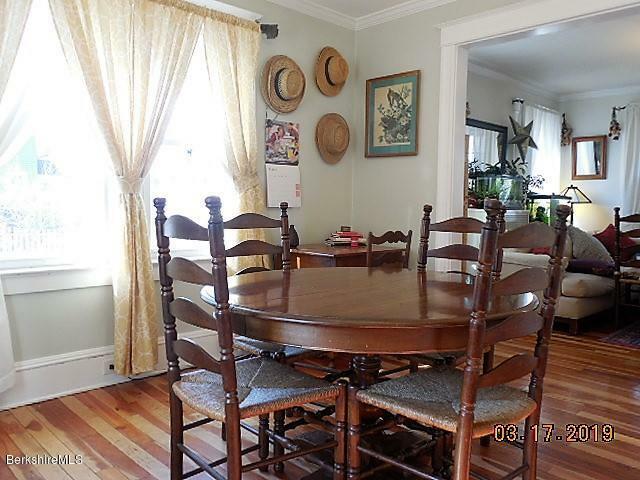 The light filled dining room is open to the generous sized living room on the south side of the house. 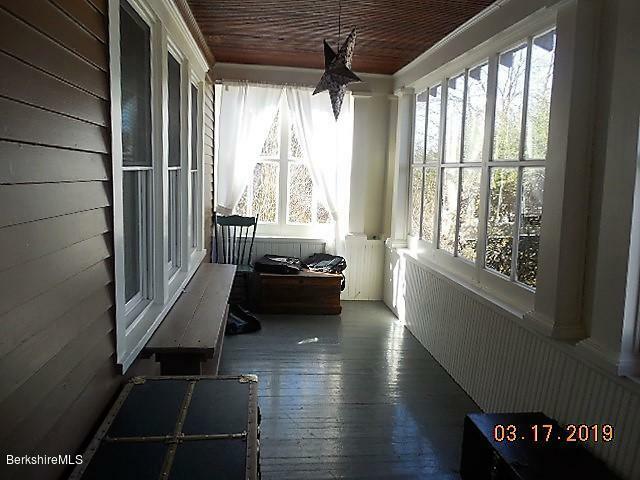 There is a nice three season enclosed front porch for nice weather enjoyment. 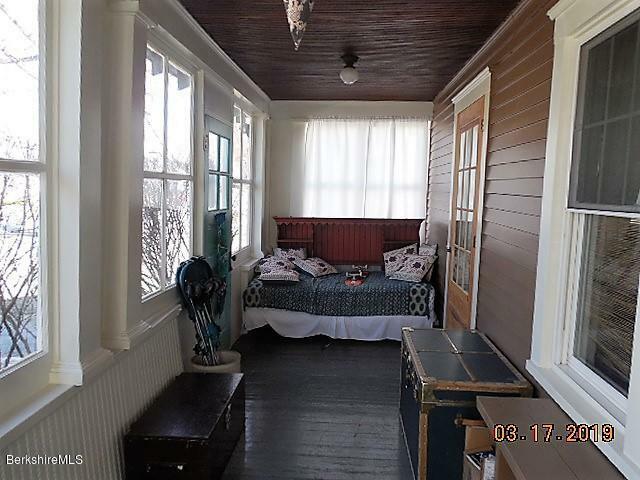 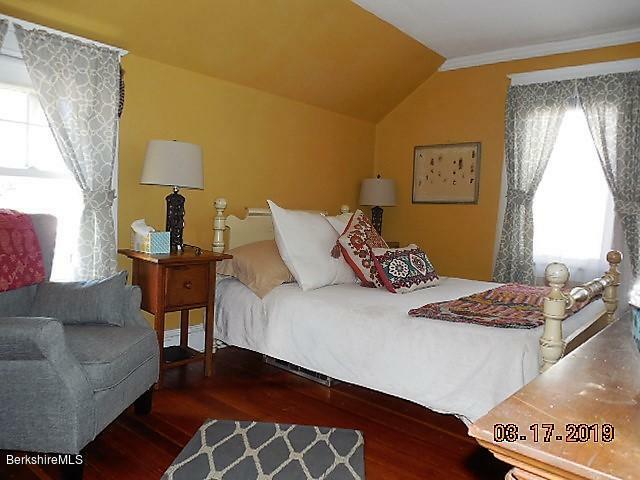 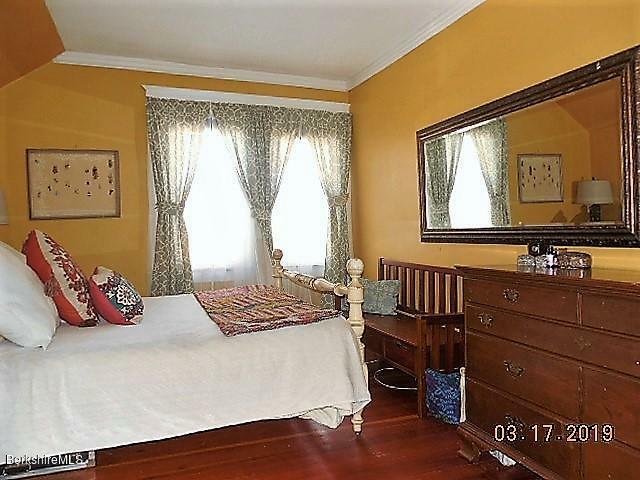 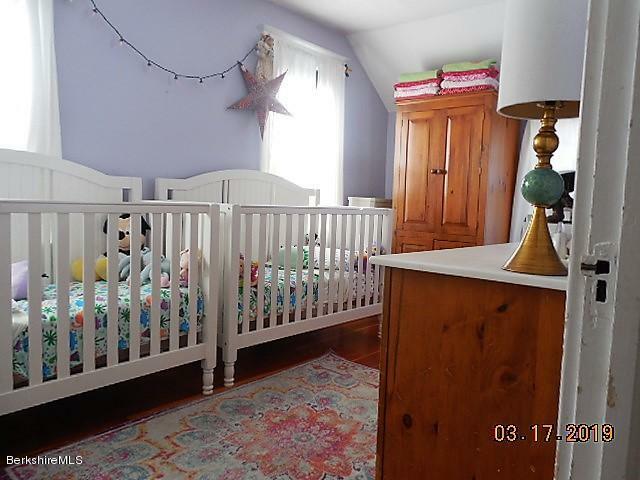 The second floor has the three bedrooms and one full bath. 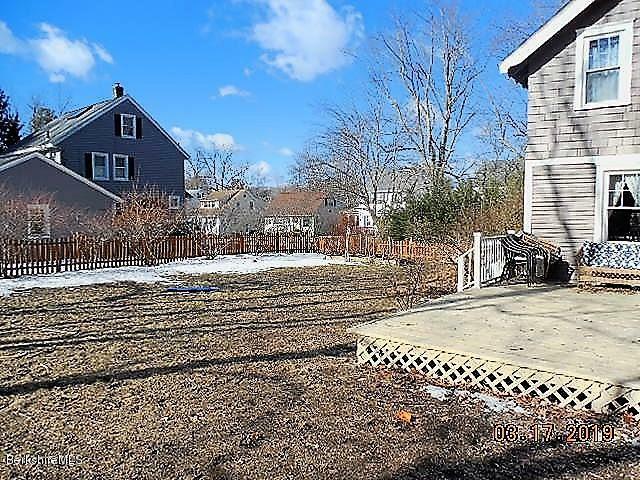 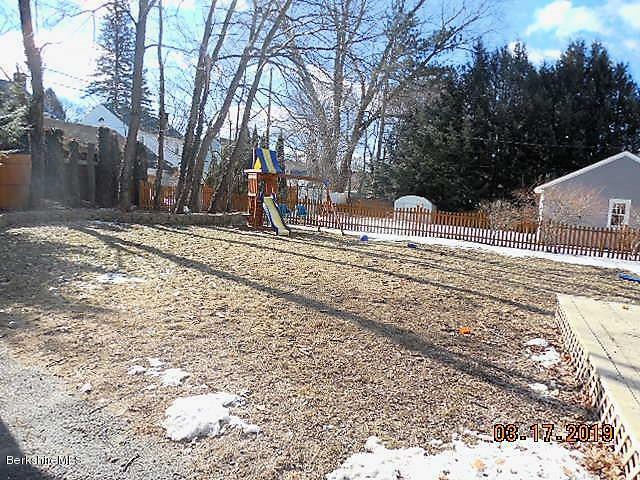 The fenced side yard is a bonus space compared to other area homes.